AridDek™ is a waterproof decking system that creates a low-maintenance, fire-resistant deck surface designed for high-traffic use in even the most demanding environments. 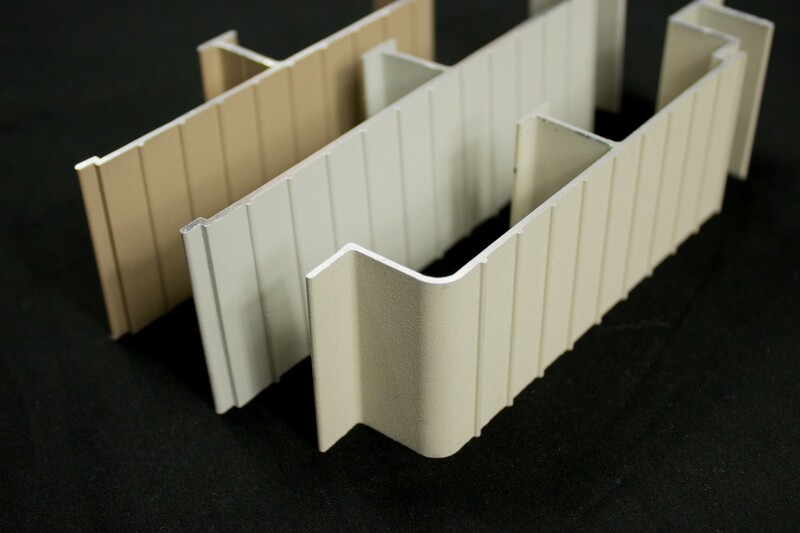 With an innovative tongue-and-groove design and an integrated hidden gutter system that channels water away from your deck surface, AridDek makes installation simple. The AridDek Sample Kit contains board samples in all three colors: sandstone (start board), granite (mainboard), and artisan clay (finish board), along with a sample of the AridDek trim board.